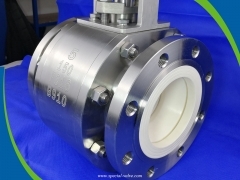 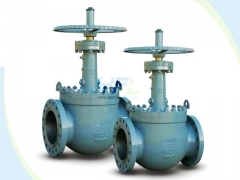 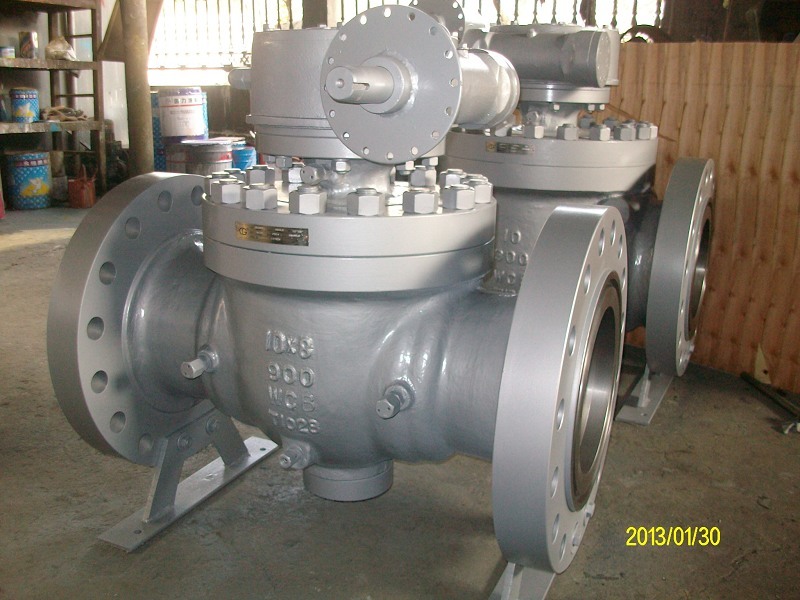 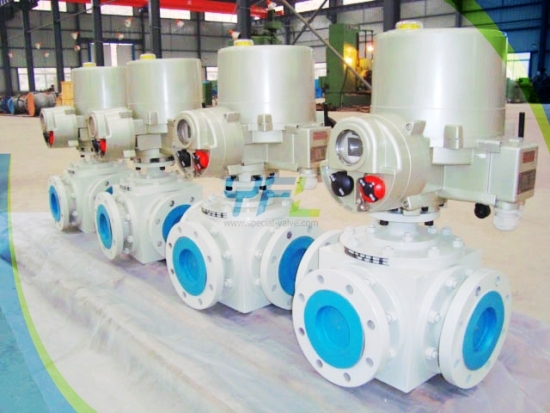 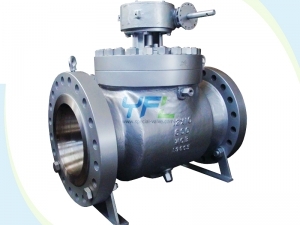 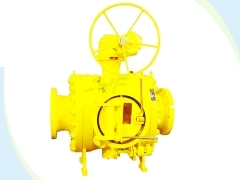 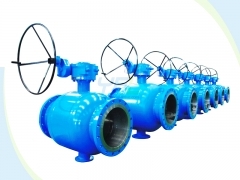 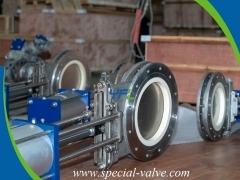 The SV API 6D top entry ball valve is designed as an integral valve body. 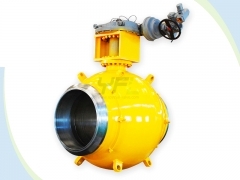 The ball is assembled inside the body from the top entry. 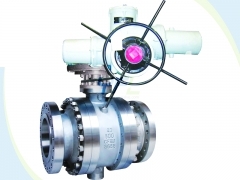 The ball is positioned by an integrated high strength ball rod which fixed by an integrated pivot. 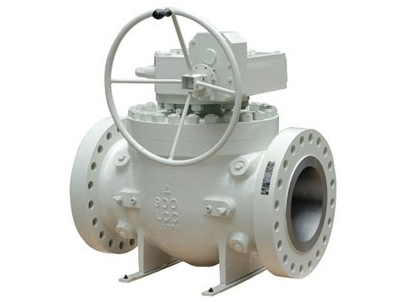 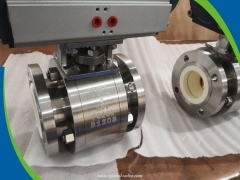 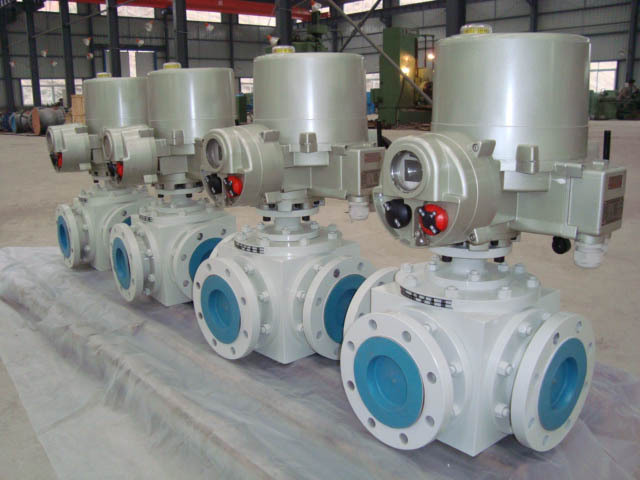 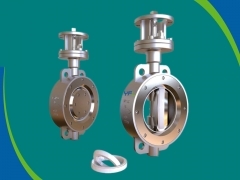 The retractable valve seat of the SV top entry ball valve makes the valve stem, valve stem seal rings, metal valve seats and pre-loaded springs can be replaced online without dismantled from pipeline. 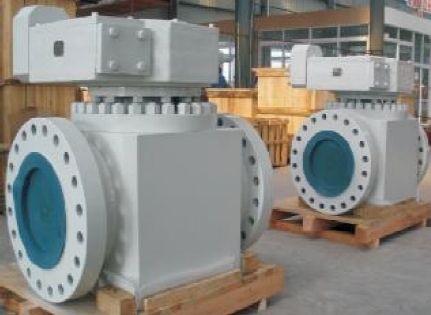 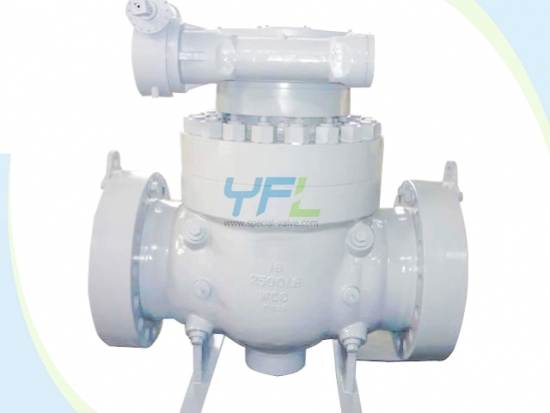 Widely used in long distance oil & gas pipelines. 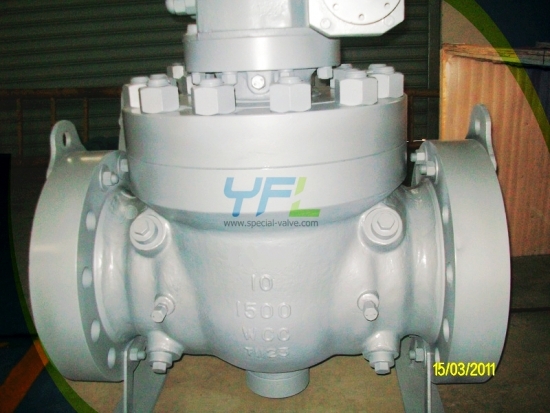 Body materials: Cast steel WCB, WCC, WC6, WC9, C12A, LCB, LCC, CF8, CF8M, CF8C and CN7M etc. 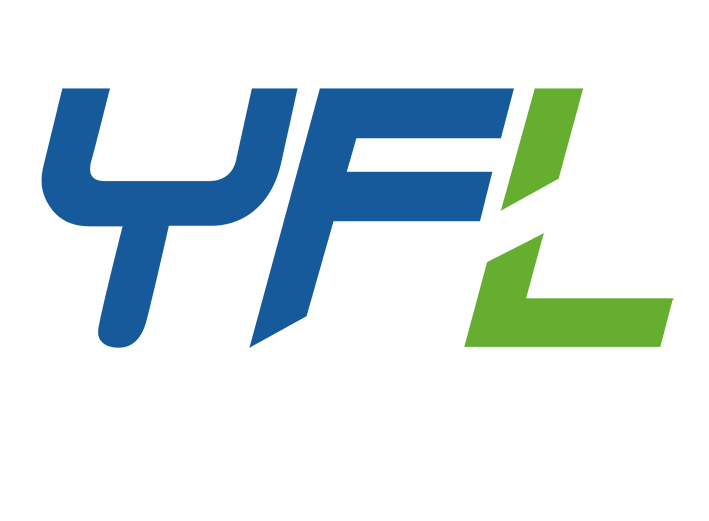 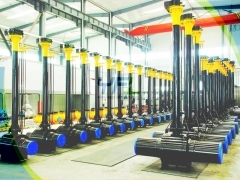 ; Forged steel A105, LF2, F304, F316, F304L, F316L, F51, F53 and F55 etc.